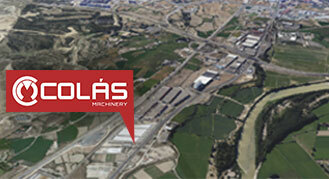 Foradia LR50-1300 Radial Drill | Maquinaria Colas S.L. Foradia LR50-1300 Radial Drill with cubic table, dimension of cubic table 1000 x 600 x 600 mm. The Foradia LR50-1300 Radial Drill includes drill-chuck. 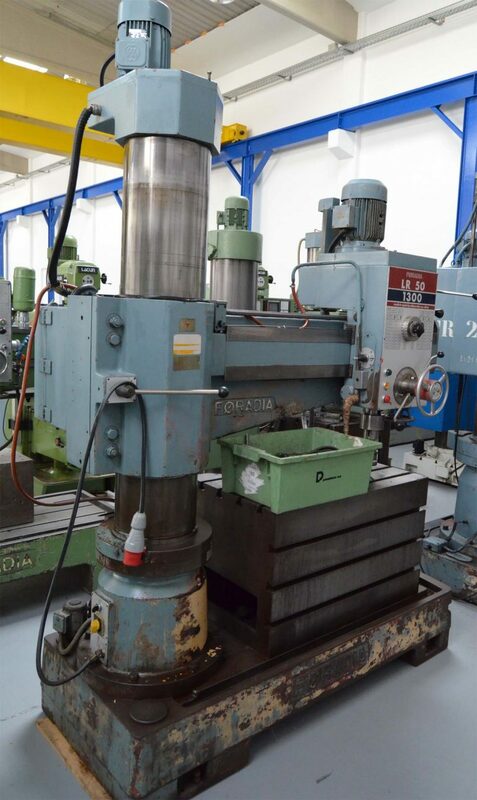 In our machine tool shop you will find a wide selection of used drilling of best known manufacturers liKe Erlo, Ibarmia, Iba, Soraluce. If you have any questions, or wish to receive more information about the Foradia LR50-1300 Radial Drill or other drill you migth seen in our site please use the form below, send a mail to sales@maquinariacolas.com or give us a call at +34976500624.